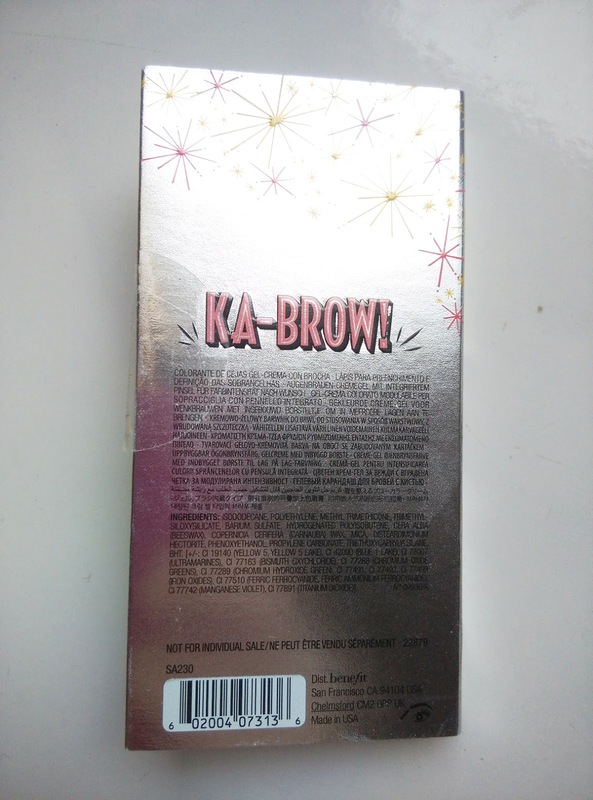 Potato Queen travel and lifestyle: Review: Benefit ka-Brow! It's no shame for buys to use make up. 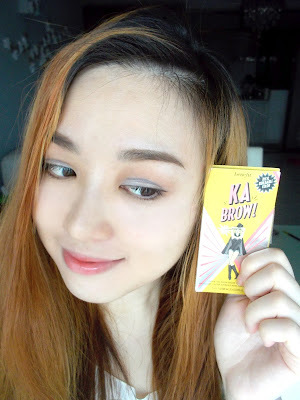 I mean my hubby grabbed my concealer, eyeliner, brow liner and tinted lip balm sometimes. Guys need to cover imperfections too. 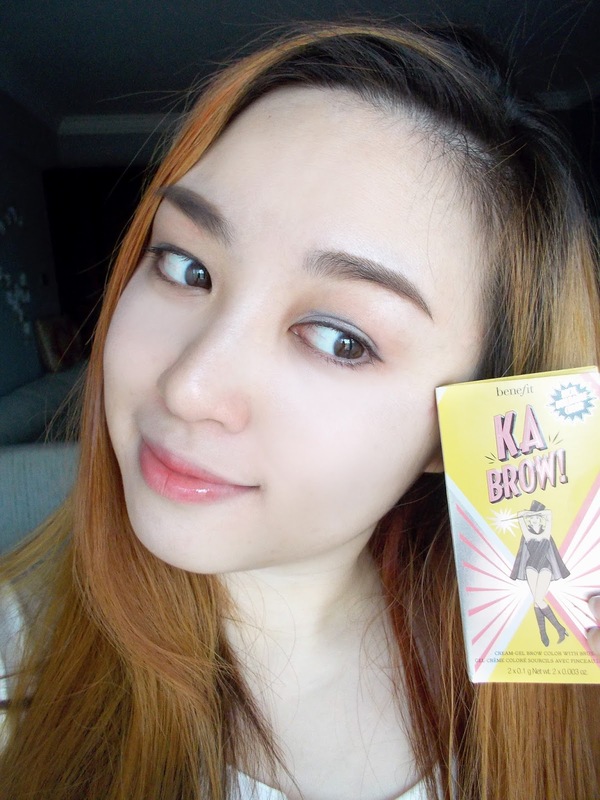 Oh, the main thing is I wanna share with you my review on Benefit's amazing ka-Brow! eyebrow cream gel colour. 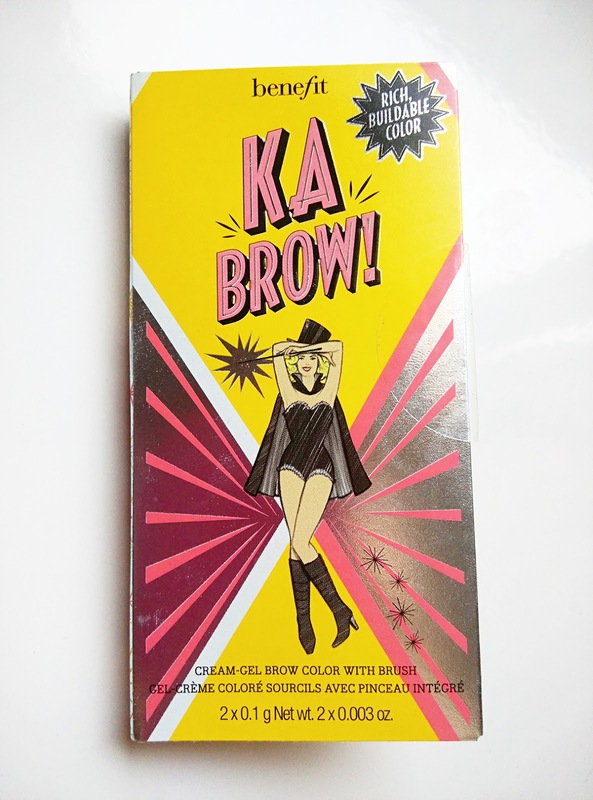 The colour fits my natural brows perfectly. The friendly sales assistant at Benefit Gurney Plaza applied effortlessly on one of my brows and it looked very easy but when it comes to applying to myself, I'm all over the place as I'm very bad with eyebrows. So she taught me a very simple way that is to outline. First, determine your starting point, arch and end point. 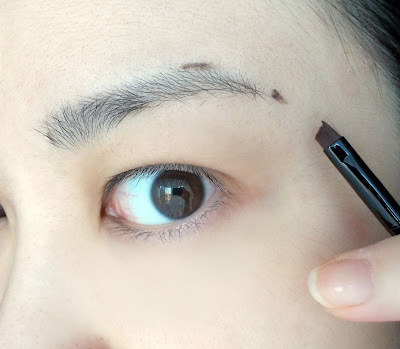 You can find tutorials online teaching you how to mark your brows. Secondly, connect the dots to make an outline. 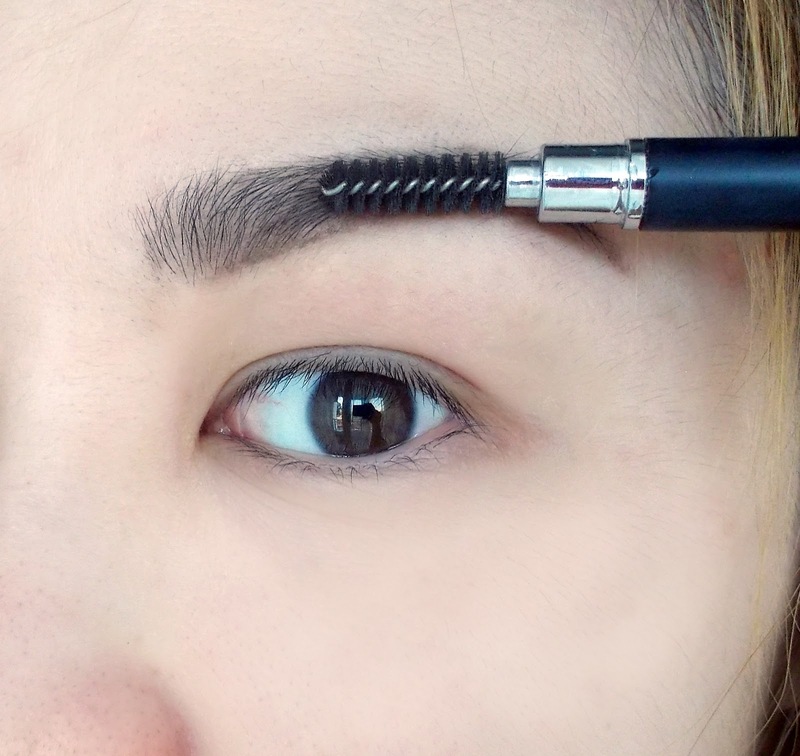 Lastly, fill the empty spaces with soft strokes following the direction of your hair growth. 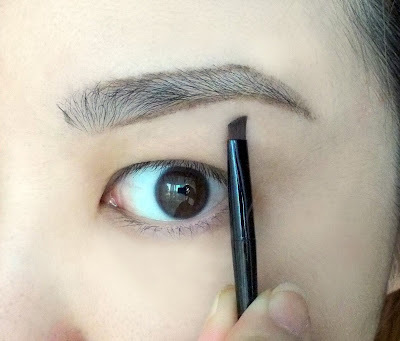 For added touch, blend with an eyebrow brush for a natural finish. You can also find useful tutorial here. Just click on the 3 videos. 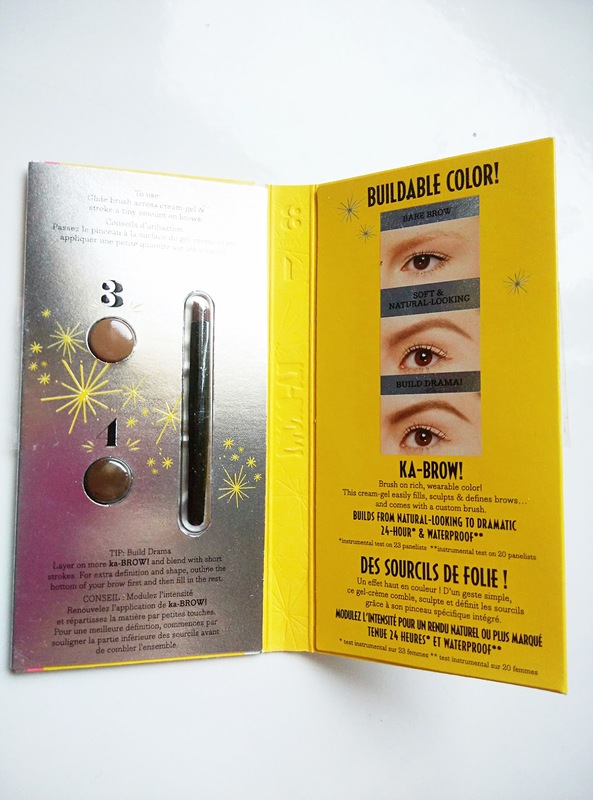 Number 3 gives a soft and subtle look. 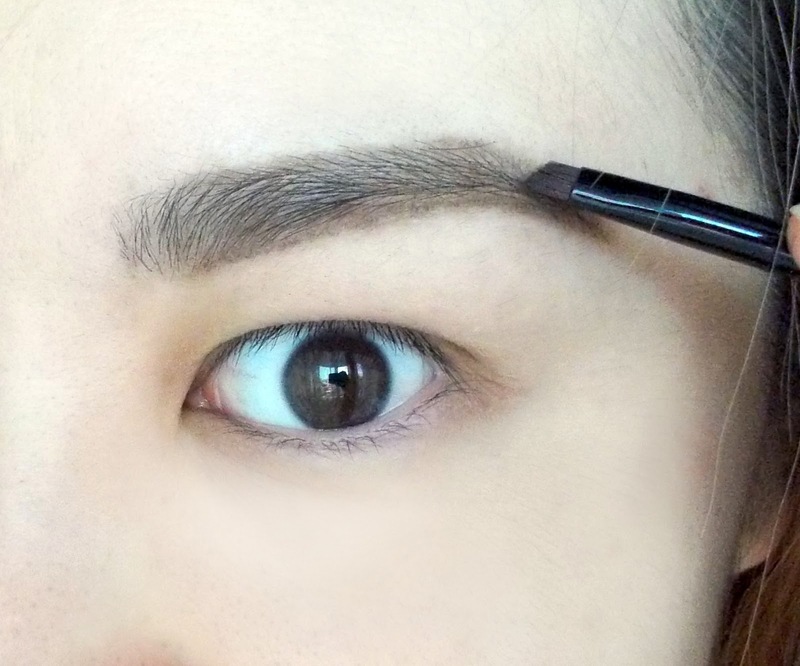 Number 4 gives your brow the dramatic look.